Between busy schedules and long days, expressing love can fall by the wayside. We forget to compliment, to give gifts “just because,” to linger in our embraces. The things that say “I love you” seem to either not get said or not get through. This book is about saying it — and hearing it — clearly. No gimmicks. No psychoanalyzing. Just learning to express love in your spouse’s language. 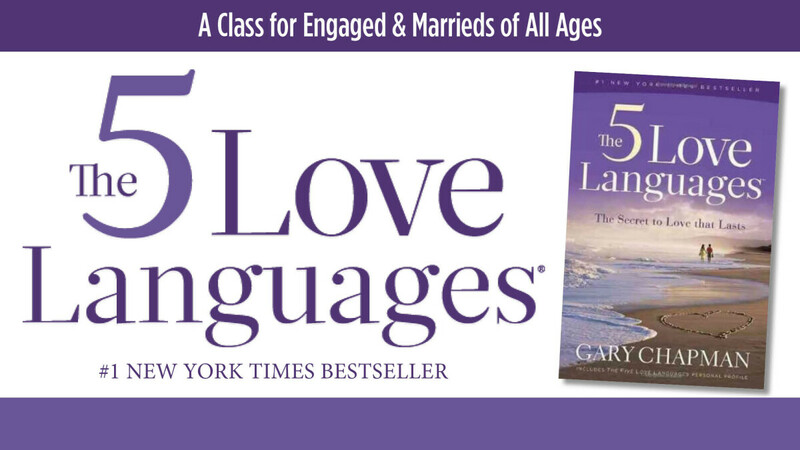 With over 11 million copies sold, The 5 Love Languages® has transformed countless relationships. Its ideas are simple and conveyed with clarity and humor, making this book practical as it is personable. You’ll be inspired by real-life stories and encouraged by its commonsense approach. Reading this book feels like taking a walk with a wise friend. Applying it will forever change your relationship — starting today.